Good morning! 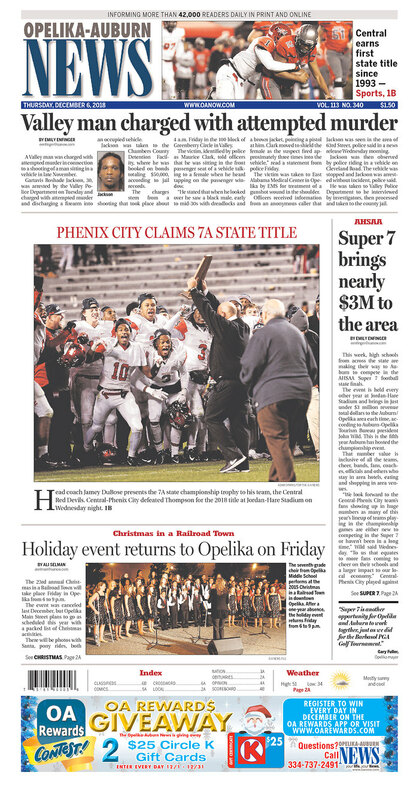 Here’s your Daily News for Thursday, December 6. 1. 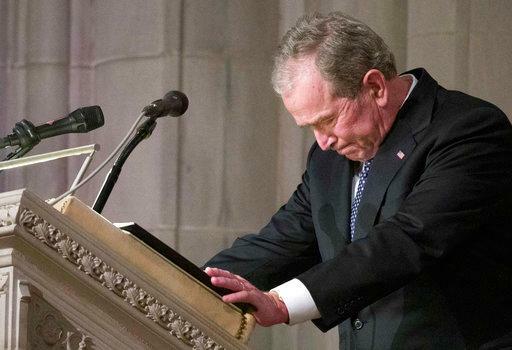 Bush remembered with praise, humor, tears. 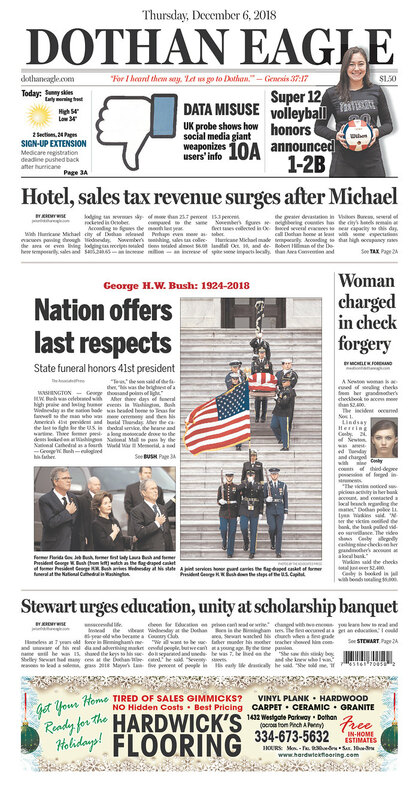 The nation bid goodbye to George H.W. 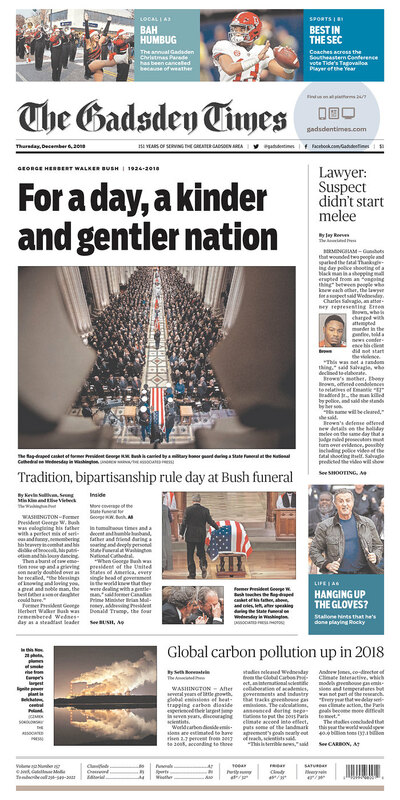 Bush with high praise, cannon salutes and gentle humor, celebrating the life of the Texan who embraced a lifetime of service in Washington and was the last president to fight for the U.S. in wartime. I have to say, watching W break down at the end of his remarks was when my tears came. The late president’s best buddy in Congress, former Sen. Alan Simpson spoke of Bush’s unique integrity in a sometimes dirty business. “Those who travel the high road of humility in Washington aren’t bothered by heavy traffic,” he said. How true. I’m going to remember those words. President George H. W. Bush’s casket will now make its way from Houston to College Station via train. It’s the first presidential funeral train since President Eisenhower 50 years ago. Read more about the funeral and the final farewells HERE. 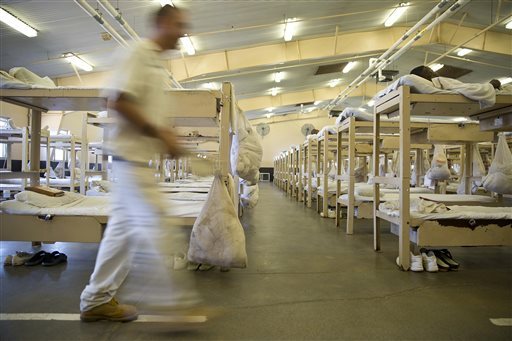 A new report from the Equal Justice Initiative claims Alabama’s prisons are the “deadliest” in the nation with the recent spike in homicides. Based on the national average, that’s easily the case. The recent stabbing of 29-year-old Vaquerro Kinjuan Armstrong at Holman marked the eighth homicide within the prison system since January. Since the beginning of Fiscal Year 2017, Alabama prisons have seen 19 murders. That puts Alabama’s average prison homicide rate at as much as six times the national average, according to EJI’s tabulation. The Department of Corrections isn’t surprised by these numbers. They report them every month. I spoke with State Sen. Cam Ward, who chairs the Senate Judiciary Committee and has been an advocate for prison reform for some time. He agreed about prison overcrowding and under-staffing, but added two really interesting factors into the mix: the nature of the prison population and the outdated facilities. Ward said he thinks addressing the myriad prison problems will be a priority for some in the upcoming legislative session, but it won’t be easy. 3. Sessions on Senate return: Meh. Politico’s Burgess Everett caught up with former Attorney General Jeff Sessions yesterday after the funeral. When I say caught up, it sounds like he hopped in the Senate subway car with him, which generally renders one a captive interviewee for about three minutes. What Everett gleaned were comments that make it sound like Sessions isn’t all that interested in returning to the Senate. “I’ve been clearing my brain. I think that’s a fair statement,” Sessions said. Does he miss the Senate chamber? You can hear his voice in that deliberate response. I said from the beginning I doubt he’ll run, but nobody really knows except him. He could come home and get bored or find a cause only him being in the Senate can solve. Anyway, read Burgess’ full story for yourself HERE. 4. Latest on Hoover shooting case(s). 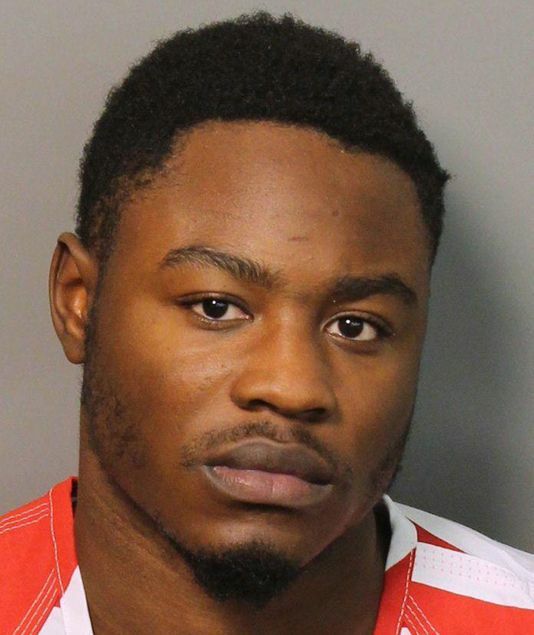 Erron Brown, the suspect in the Thanksgiving night Galleria shooting, has pleaded not guilty. Brown is charged with attempted murder after police say his gunshot wounded and almost killed Brian Wilson. A 12-year old girl was also shot and badly wounded, but no one is charged with that. Brown’s attorney says he did not start the melee and that it was an “ongoing thing” that erupted in gunshots. Brown’s legal defense is also asking for evidence – including video surveillance – that could exonerate their client. However, the judge may still have to decide which and how much video will be released. Of course, video of the incident is what activists protesting the death of E.J. Bradford want released. Bradford was shot and killed by police responding to the incident. ALEA has an ongoing investigation and has said the video won’t be released until that probe is complete. So, more than one case is now riding on the various videos from the Galleria Thanksgiving night. 5. Can Congress re-up LCWF in lame duck? Many questions remain about what Congress can accomplish when the lame duck session resumes a somewhat normal schedule next week. Of course, the big-ticket items are appropriations (how much wall funding they’ll fight over) and confirmations (how many federal judges the Senate can confirm over the objections of Sen. Jeff Flake and others). But, one item many conservationists and outdoors enthusiasts are hoping gets attention is the reauthorization of the Land and Water Conservation Fund. The Fund’s six-year authorization expired in September. 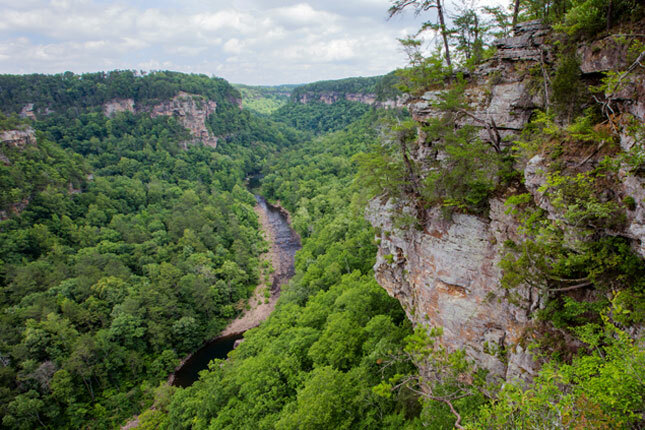 For Alabama, the LWCF coalition provided about $153 million for sites such as the Bon Secour and Cahaba National Wildlife Refuges, Little River Canyon National Preserve, and Talladega, Tuskegee and Bankhead National Forests. 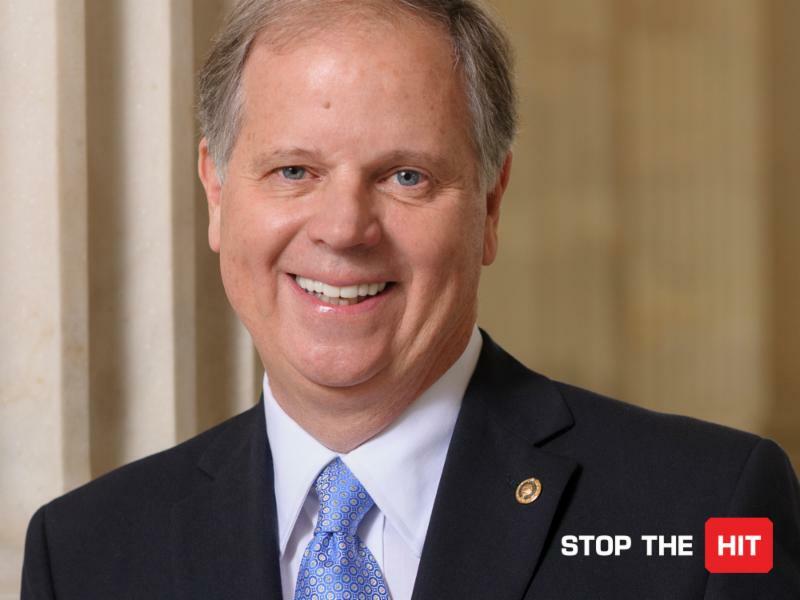 Alabama’s federal lawmakers have supported the Fund in the past, and Reps. Bradley Byrne and Terri Sewell have written letters supporting its reauthorization soon. 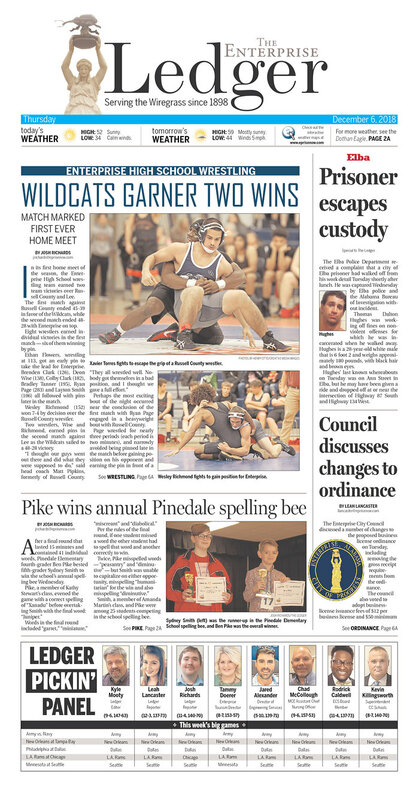 Read more from ADN’s Caroline Beck HERE. China’s government says it will promptly carry out a tariff cease-fire with Washington and is confident they can reach a trade agreement. President Trump agreed Saturday to postpone U.S. tariff hikes in a fight over Beijing’s technology policy by 90 days while the two sides negotiate. The high court is considering whether to overturn a court-created exception to the Constitution’s double-jeopardy bar that allows state and federal prosecutions for the same crime. The outcome could have a spillover effect on the investigation into Russian meddling in the 2016 election. If President Donald Trump were to pardon someone implicated in special counsel Robert Mueller’s probe, the court’s ruling could be relevant if a state (New York) wanted to pursue its own charges against that person. One of the nation’s largest for-profit college chains announced Wednesday that it was abruptly closing in dozens of locations nationwide, after its accrediting agency suspended approval. Birmingham-based Education Corp. of America said it was closing schools operating as Virginia College, Brightwood College, Brightwood Career Institute, Ecotech Institute and Golf Academy of America in more than 70 locations in 21 states. The company said in October that it had more than 20,000 students, although more recent documents indicate the number may be closer to 15,000. Spokeswoman Diane Worthington said that at most locations, Friday would be the last day of classes, and students would get academic credit for this term. 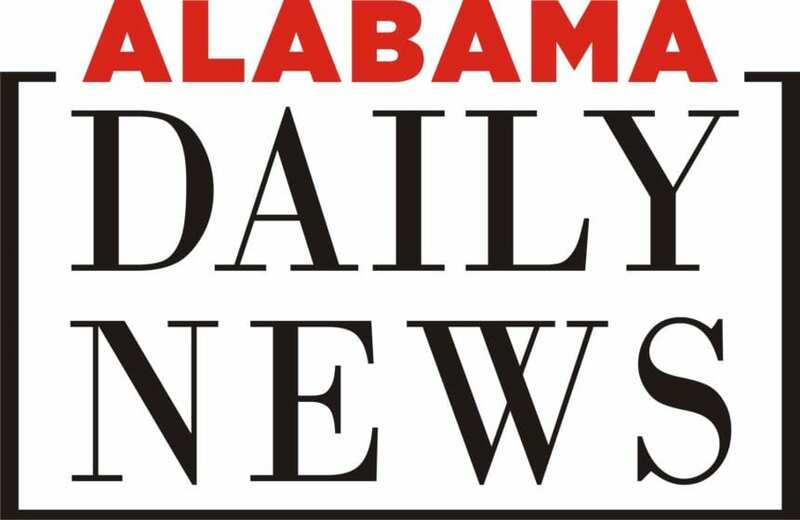 ALABAMA DAILY NEWS – Could Congress reauthorize Land Water Conservation Fund in lame duck session? AL.COM – Pastors form interracial group to heal from Galleria shooting. AL.COM – Will Alabama’s schools show improvement on report cards? TUSCALOOSA NEWS – Hard choice: Tua Tagovailoa or Kyler Murray for Heisman?